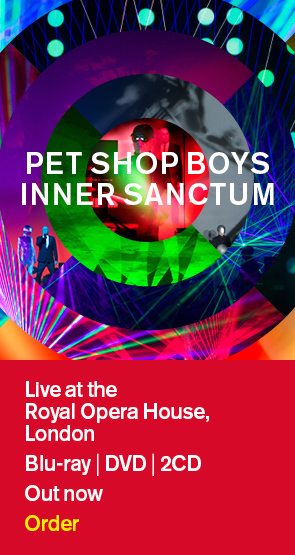 The Super Tour will see Pet Shop Boys performing songs from their new album, Super, as well as classic hits and album tracks from over the past 30 years of their career, with a production based on the Royal Opera House shows. An exclusive fan pre-sale will begin at 10am tomorrow, Wednesday July 20th. Use the special code SUPER (not required for Scotland dates) to purchase these tickets. The general sale will then commence on Friday July 22nd from 10am. Ticket links for all the UK dates can be found below.